This week on the Capitol Wrestling Podcast, host Sean O'Brien speaks with two very important members of the Capitol Wrestling roster, the first being a man with a "History Of Violence" Ken Dixon. Dixon discusses his joining the roster, what to look for from him and also an overview of his career outside of the Cathedral. Next up is one half of Luxury Muscles Incorporated, "Beautiful" Bobby Shields. Shields discusses not only his work on the upcoming Capitol Wrestling Television program on Powerslam, YouTube, Guys From Queens, and Pivotshare, but his work in NOVA Pro among many other companies in the Mid-Atlantic! 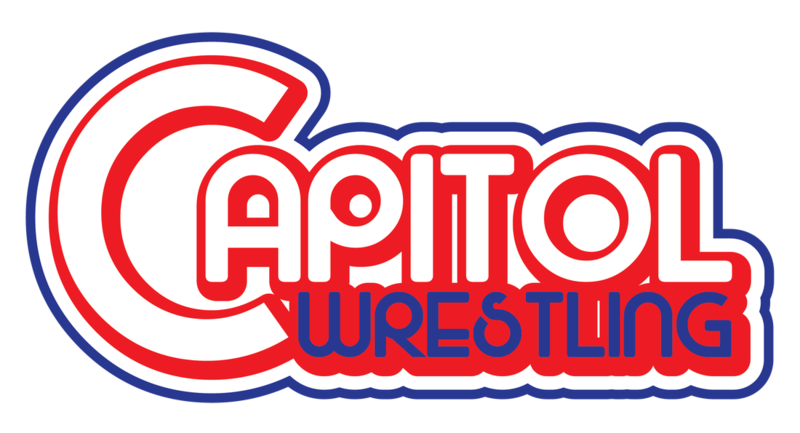 Capitol Wrestling Podcast Episode 04: "Brutal" Bob Evans and "the Pain Train" Preston Quinn! This week on the Capitol Wrestling podcast, we are THREE days away from our first ever event inside Cathedral Hall in the heart of Jersey City, and Sean O'Brien speaks with the final member of our "Old School" Three Way Dance Main Event, "The Pain Train" Preston Quinn! Quinn gives his thoughts on not only the first event, his role in the company, but also his thoughts on Northeast audiences, his developing role in ROH, and more! Also, "Brutal" Bob hangs with Sean O'Brien to not only #GetBetter, but also talk about his potential role this Saturday night in Jersey City! "Pain Train" Preston Quinn vs. "The Human Rocket" Leon St. Giovanni vs. "The Champion of the 1% Logan Easton Laroux"
"Brutal" Bob Evans & "Tough" Tim Hughes: "THE PROFESSIONAL WRESTLERS"
Also at Intermission we will have music from the KINGS OF THE RING as well as BBQ from The Bearded One BBQ! 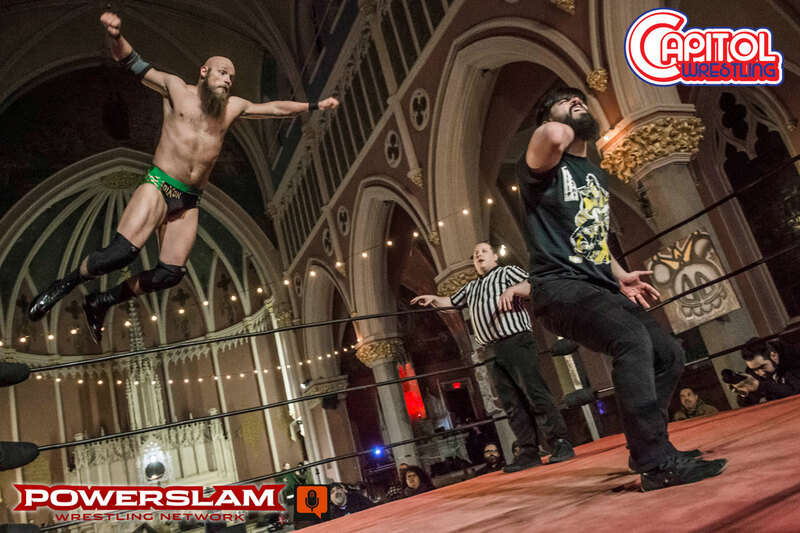 ​This week on the Capitol Wrestling Podcast, Sean O'Brien of the Squared Circle Soundoff talks with two thirds of our first ever main event in TEN days in Jersey City, "The Champion of the 1%" Logan Easton Laroux and "The Human Rocket" Leon St. Giovanni! Listen as they go through their preparation for the first event in Capitol Wrestling history on March 25th, as well as their ever growing careers in Pro Wrestling! Capitol Podcast Episode 002: Styles Clash. This week on the Capitol Wrestling Podcast, Sean O'Brien of WLW Studios talks with the two men walking into the "Styles Clash" taking place at our debut event on March 25th at Cathedral Hall in the Heart of Jersey City, the "Hybrid Athlete" John Kermon and the "Pride of Newbridge" Jeff Cannonball. Listen to the different ways each man has come to the Capitol and how they're preparing for this first time matchup on March 25th! Get your tickets NOW for Capitol Wrestling Live at Cathedral Hall starting at only $15.00 at CapitolLive.eventbrite.com or at tinyurl.com/capitolgroupon! ​This week on the Capitol Wrestling Podcast, Sean O'Brien of the Squared Circle Sound Off sits down with Capitol Wrestling Executive Producer and co-creator, Matt Ryan. Ryan goes over the creation of Capitol, why Ron Wright is the evolutionary father of the company, how promos come about for Matthew Ryan Shapiro, and the roster and team of Capitol Wrestling! 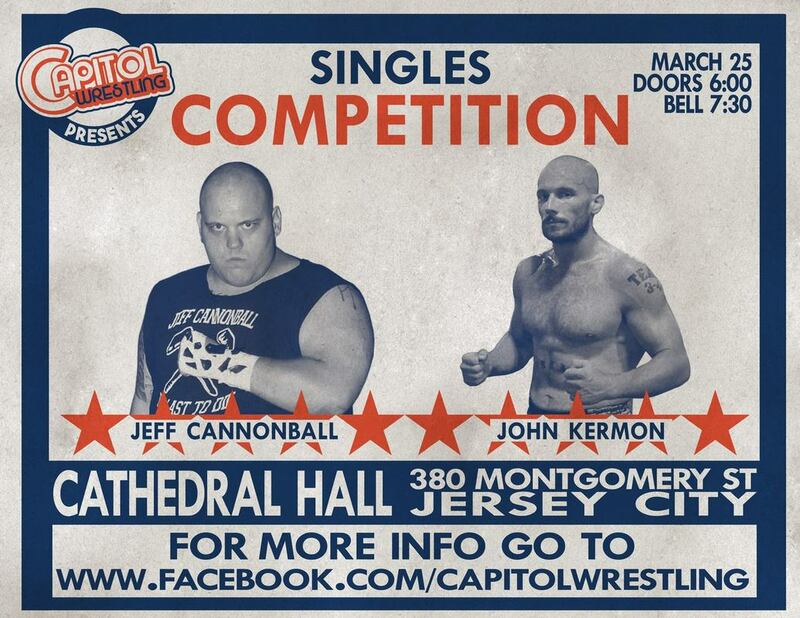 See Capitol Wrestling Live in Jersey City on March 25th! "Old School Three Way Dance"
A preview of the Capitol Wrestling Podcast hosted by Sean O'Brien! In this clip, Capitol Wrestling Executive Producer and Co-Creator Matt Ryan discusses the creation of the Capitol Wrestling Roster! Weekly Episodes focused on the talent and management of Capitol Wrestling available at noon!